Become a member of the 18th Board of Dimensie! Once again, we reached the time of the year where it's getting freezing cold outside. 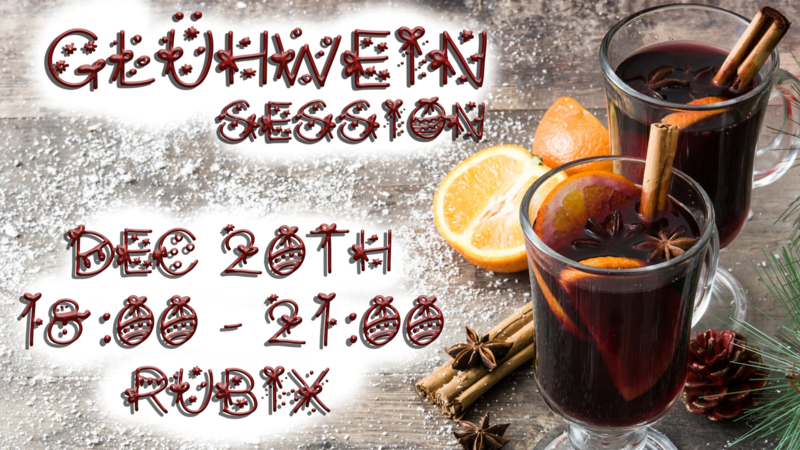 Still not as cold as the teacher's comments under my last assignment, but definitely cold enough to justify warming yourself up with a cup (or three) of Glühwein! The event is free for all members, so carefully consider your humble student budget before you pass on this opportunity. After the event, you are free to join Accie for a pub on Campus.